Chiang Mai the Kingdom of Lanna City of Ancient Culture and Tradition Chiang Mai, the Kingdom of Lanna The city you see today, which celebrated its 721 st anniversary in 2017, has evolved over many centuries. It is now the second most important city in the country after Bangkok and the main city in the northern region. It is a city of ancient arts and crafts continuing the proud tradition of Lanna Thai. 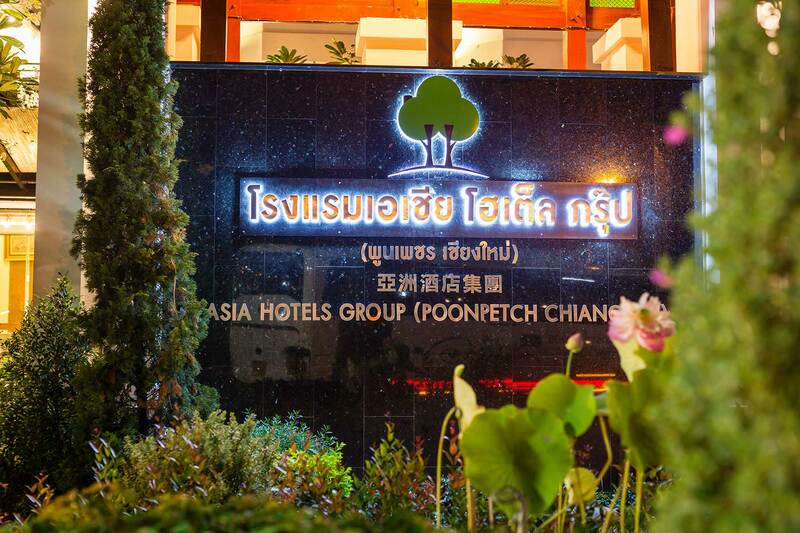 Just minutes away from the business hub of Chiang Mai Just 5 minute-drive from Chiang Mai international Airport to Asia Hotels Group(Poonpetch Chiang Mai), near shopping malls and the city .The best standard hotel on Mahidol Road . 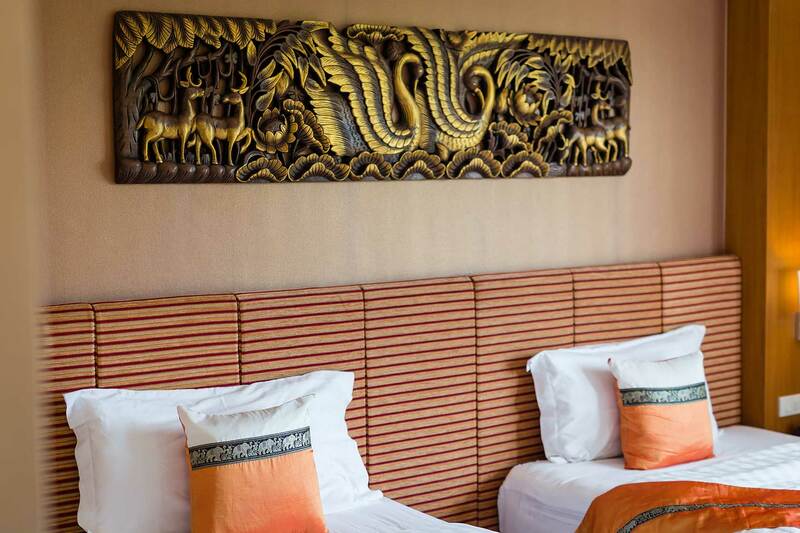 Modern rooms at Asia Hotels Group(Poonpetch Chiangmai) feature a private balcony and air conditioning. The private bathroom is equipped with hot/cold shower facilities. A refrigerator with minibar and a work desk are provided. 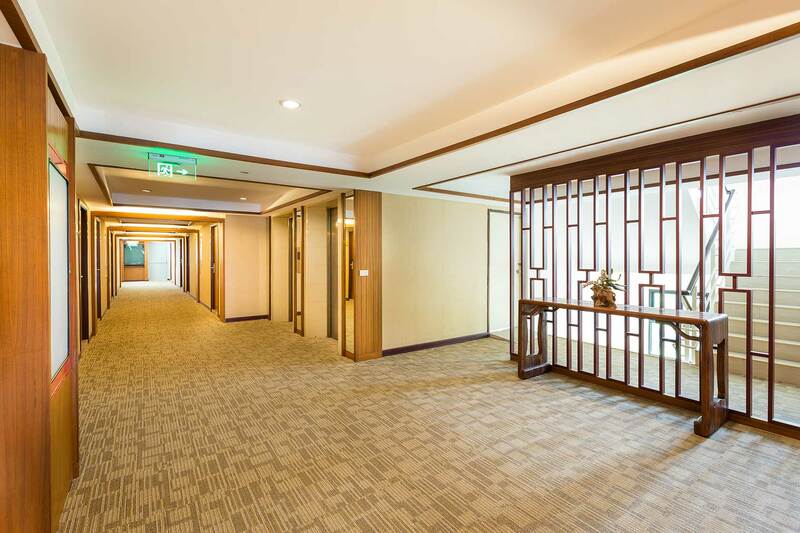 Guests can enjoy massage treatments & Fitness at Asia Hotels Group(Poonpetch Chiangmai). It also offers transportation services, laundry, and a tour desk to help with trip planning. 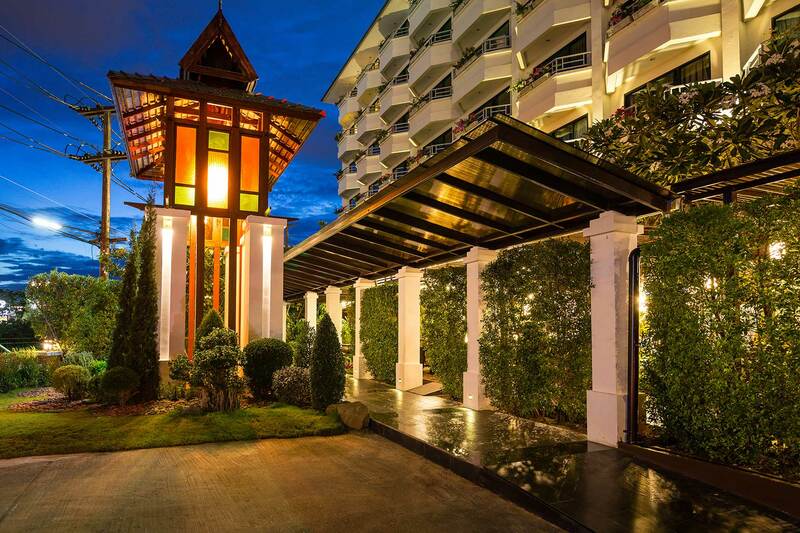 The restaurant at Asia Hotel Group(Poonpetch Chiangmai) serves international and Northern Thai dishes.